Life can get so busy, leaving very little time to head to the gym, which is why hiring a cross trainer from Elite Fitness is the perfect fitness solution. 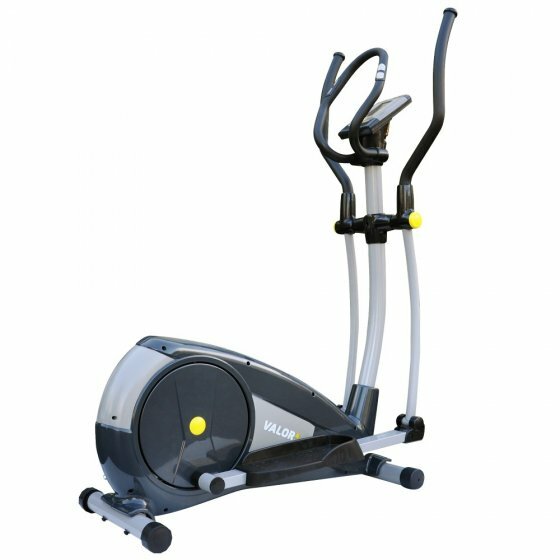 Options include the Valor 4 Elliptical or a similar alternative, allowing you to keep fit from the comfort of your own home. This is hiring made easy, apply today!